Thanks for your interest in joining our outstanding team. 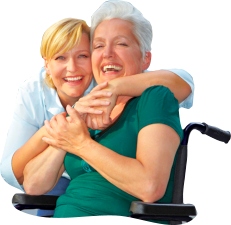 Cascades Home Health Care is continuously in search of growth through people. Would you like to have a career where you can grow professionally? Fill out the fields on the form below to send an application. If you qualify for a position, you will be shortlisted for an interview.